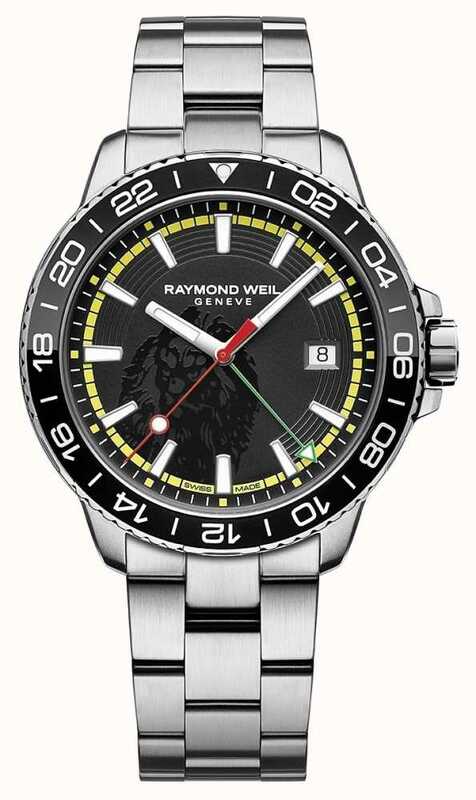 The Brand New Raymond Weil Bob Marley Tango Limited Edition Watch celebrates one of the most iconic and popular artists that the world has ever seen, with influences frm Marley's life forming the design of this Tango GMT timepeice. 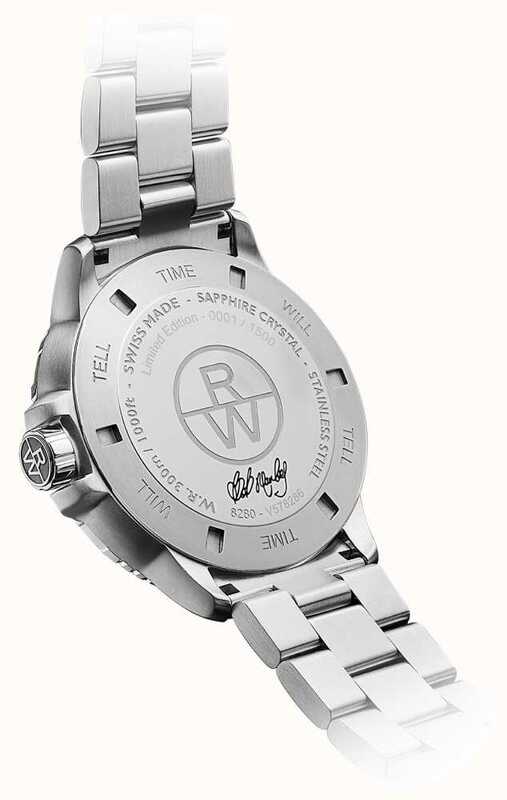 The case back of the Bob Marley Limited Edition is numbered of the 1,500 run, and is also engraved with Bob Marley's signature and the famous 'Time Will Tell' quote, as a reference to the title of hugely successful Kaya Album. You can read more about this model here! 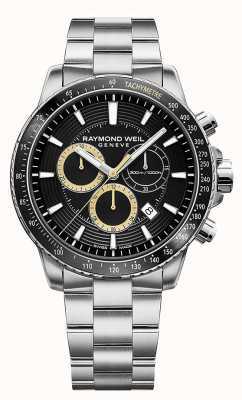 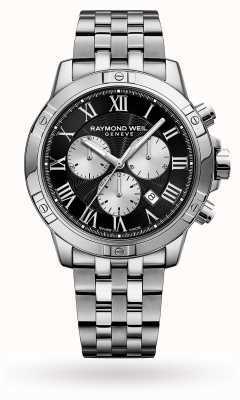 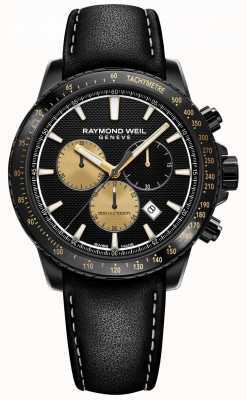 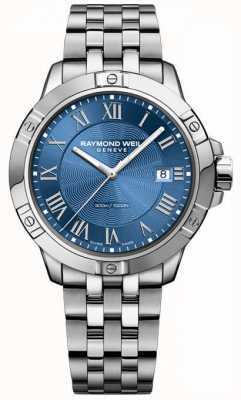 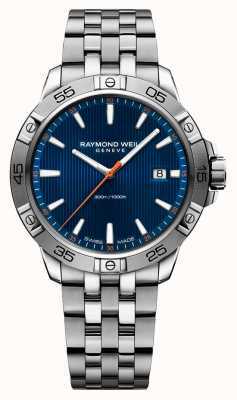 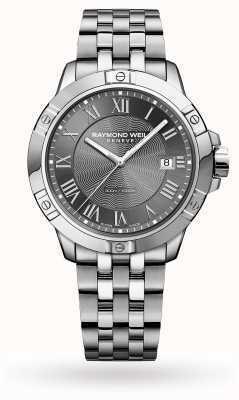 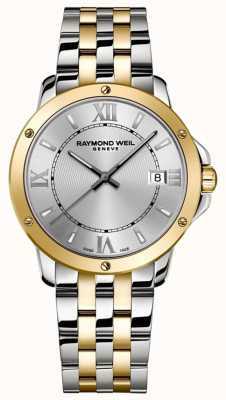 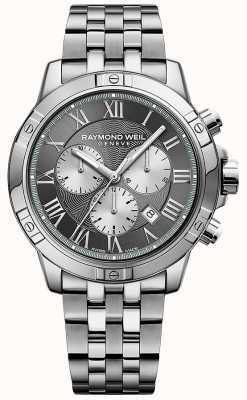 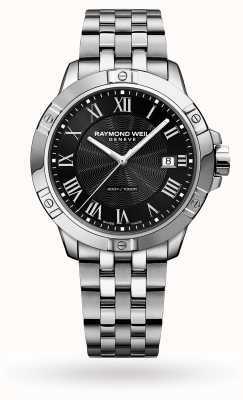 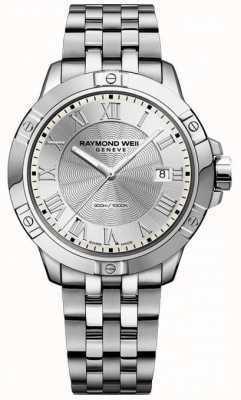 First Class Watches CAN are Raymond Weil watch retail partners so you can be assured your sparkling new watch will arrive with a stamped manufacturer's warranty, packaging and instructions.